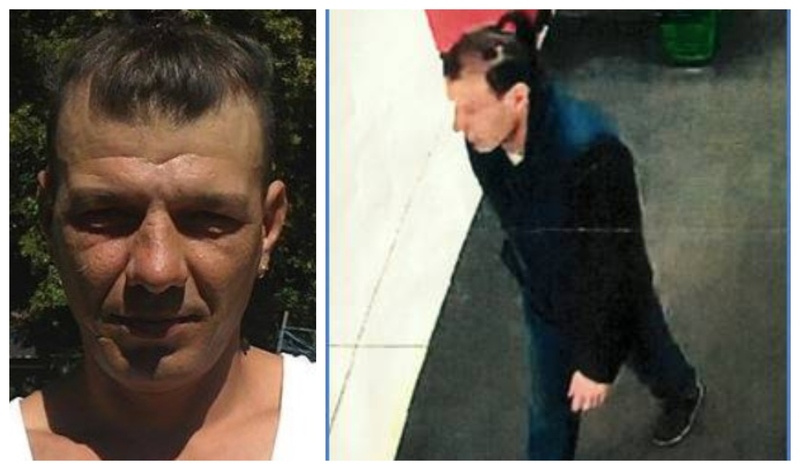 Police speaking to motorists in Huntly one week on since Romanian-born Marian Pavel, 45, was last seen on Steven Road. Police are continuing to hunt for a vulnerable Huntly man one week after he went missing. Last night officers canvassed the area where 45-year-old Marian Pavel was last seen – at exactly the same time of the evening when the Romanian-born man disappeared. Residents are being urged to check their sheds and outbuildings for any trace of Mr Pavel, who police have said may be “disorientated”. He was seen last Wednesday near the Dean’s Shortbread Factory on Steven Road at around 7.30pm. They showed photographs of the missing man to passers-by and motorists in the hope someone would remember seeing him last week. Since he was reported missing, officers have carried out extensive ground searches of the area deploying police search dogs in the hope of finding clues to Mr Pavel’s whereabouts – but so far no trace of him or his belongings have been found. They have appealed for anyone to come forward if they think they may have seen the missing man in the area and have also directly appealed to Mr Pavel to come forward if he can. Officers have also issued a translated appeal on social media in Romanian. Inspector Matt Smith said: “Several officers carried out high visibility patrols and spoke to pedestrians and motorists and showed them a photo of Marian with the hope that his image or the description of him would jog people’s memories. “We are extremely grateful to the community for its support so far and every piece of new information gathered last night will now be reviewed. 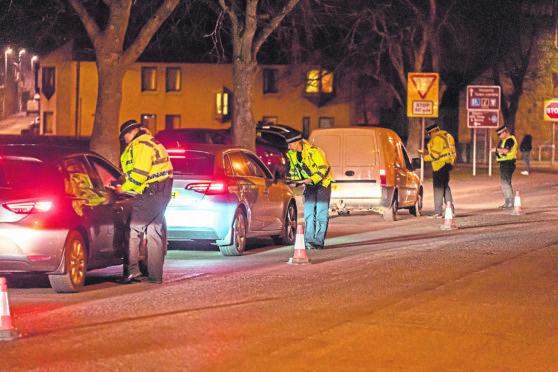 “We continue to urge anyone who was driving in the Steven Road area of Huntly during Wednesday evening and who has dash cam footage to please check it. Mr Pavel, who is Romanian, is described as being around 6ft 2ins tall with brown hair – which is shaved at the sides and usually pulled back in a ponytail – he also has a scar on his right cheek.